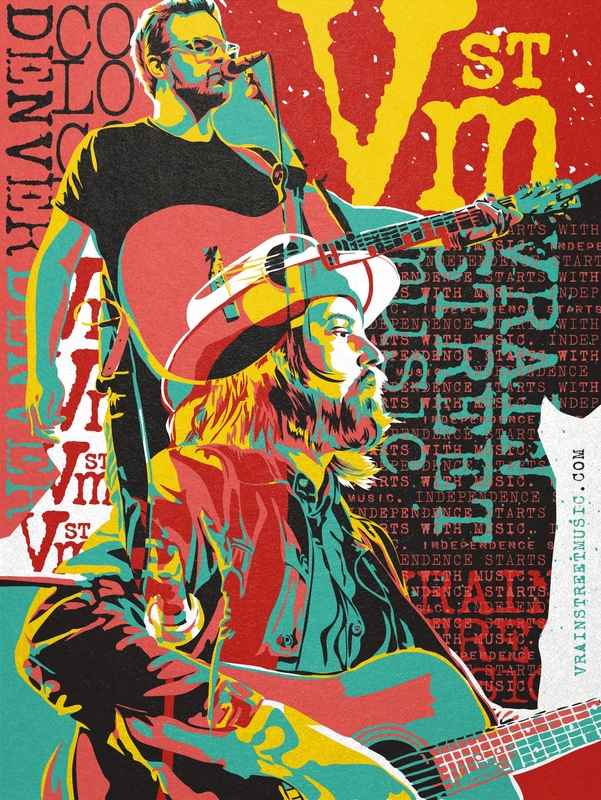 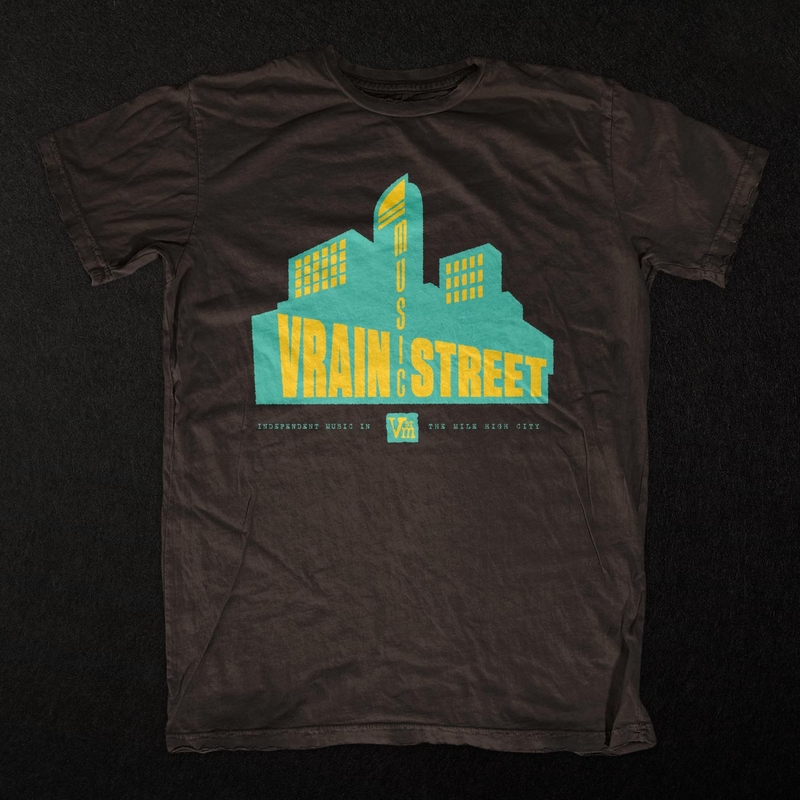 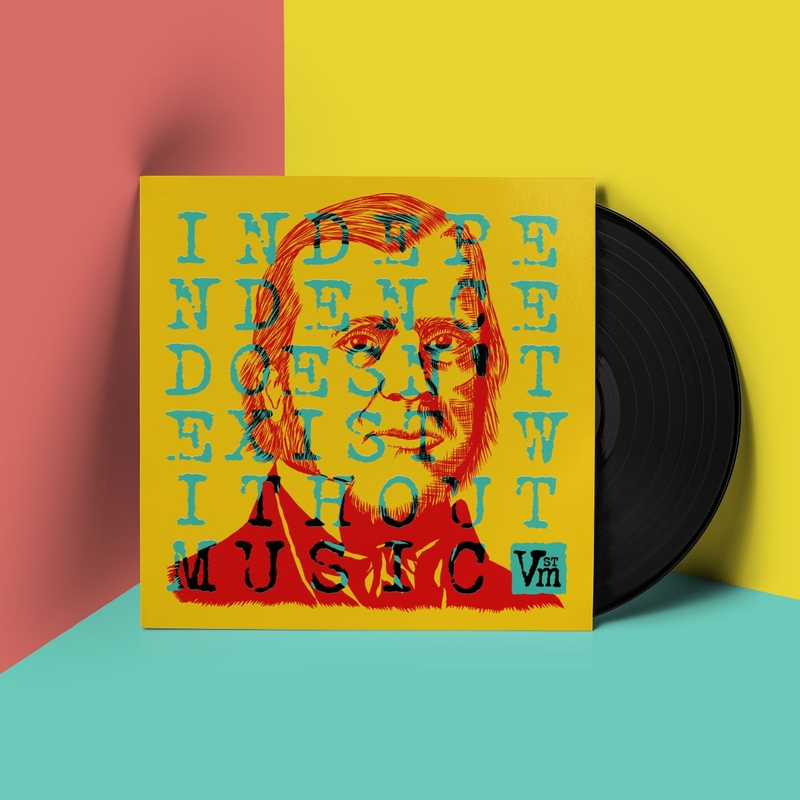 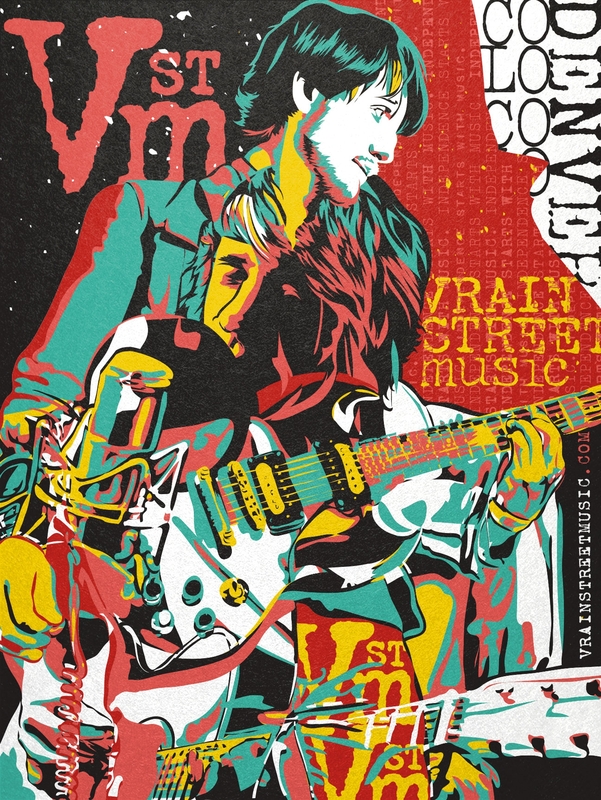 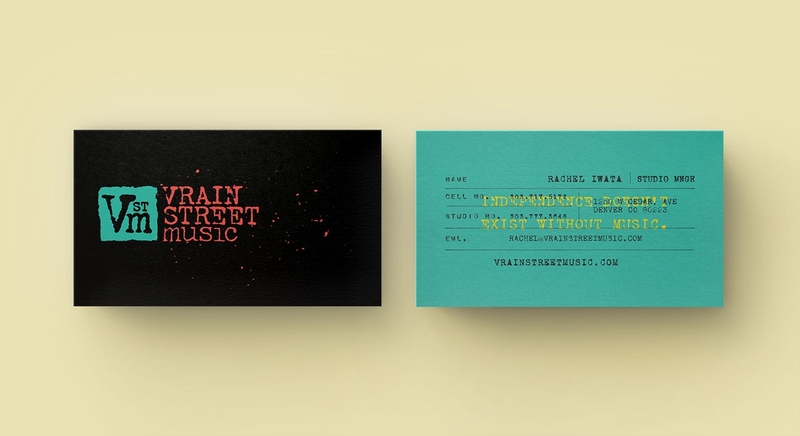 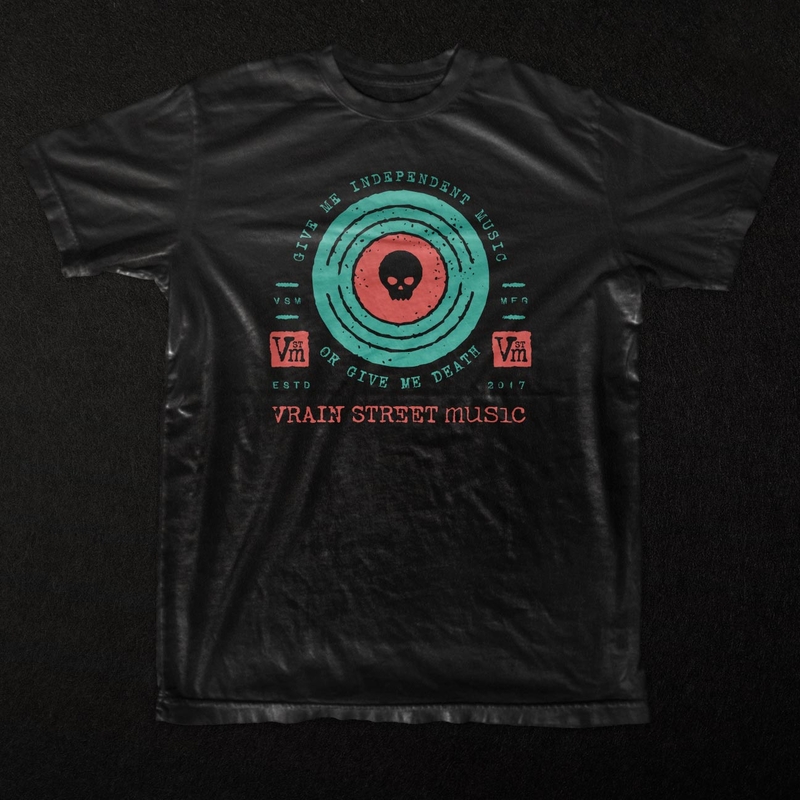 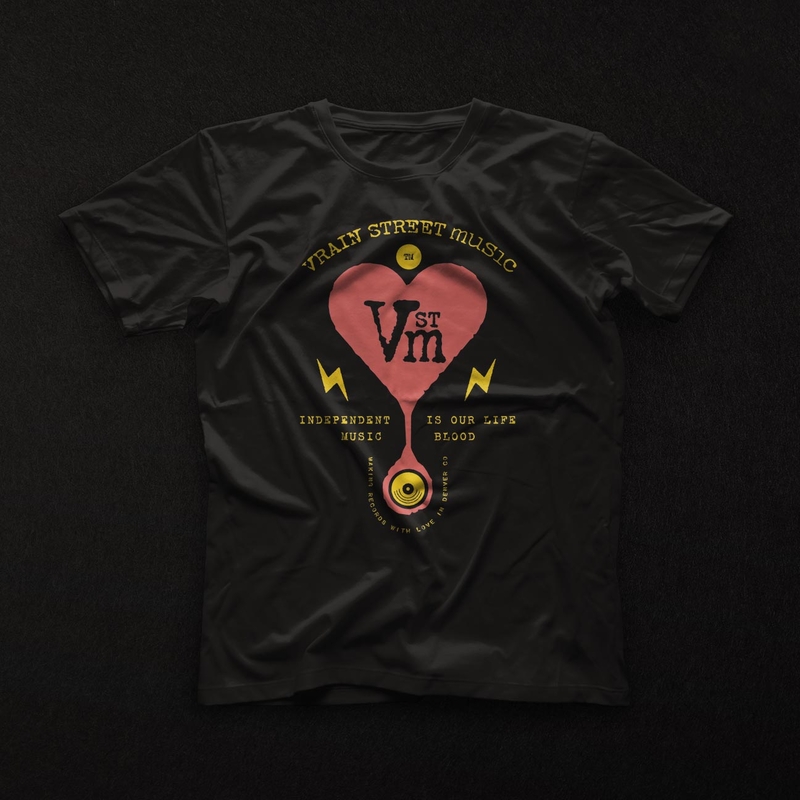 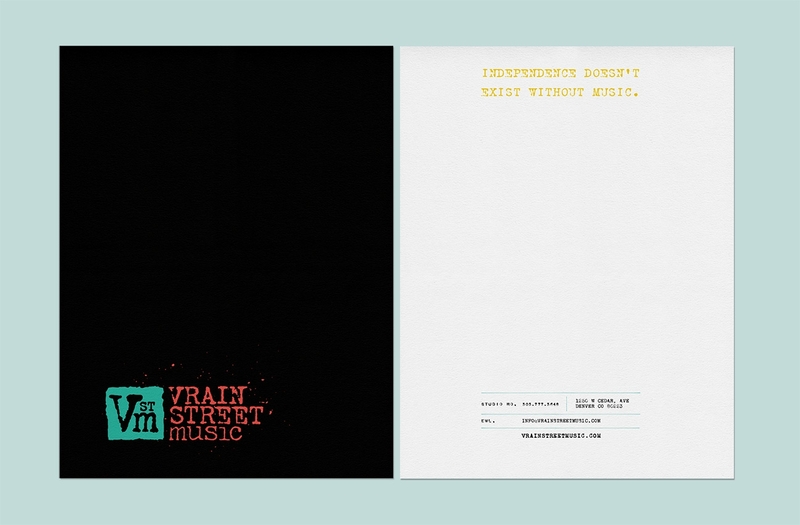 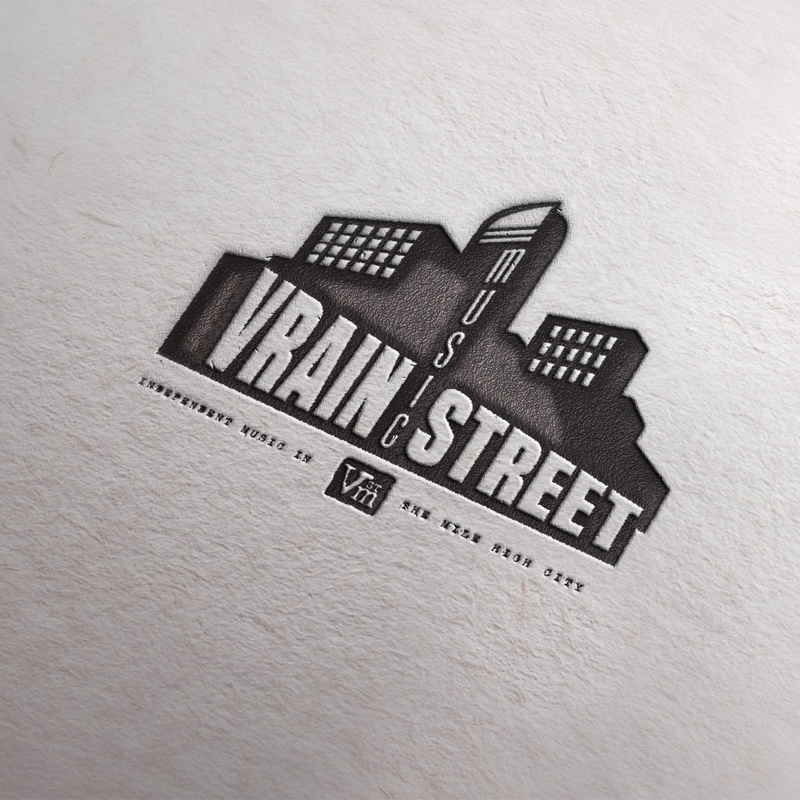 Tasked by the lovely team at Vrain Street Music, a Denver-local record and music licensing company, asked CTT to develop their core brand identity. 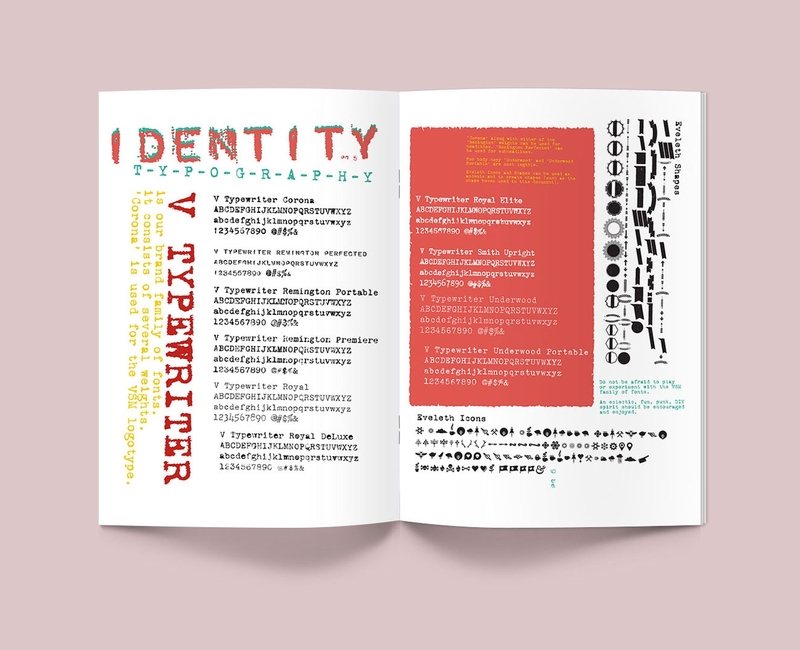 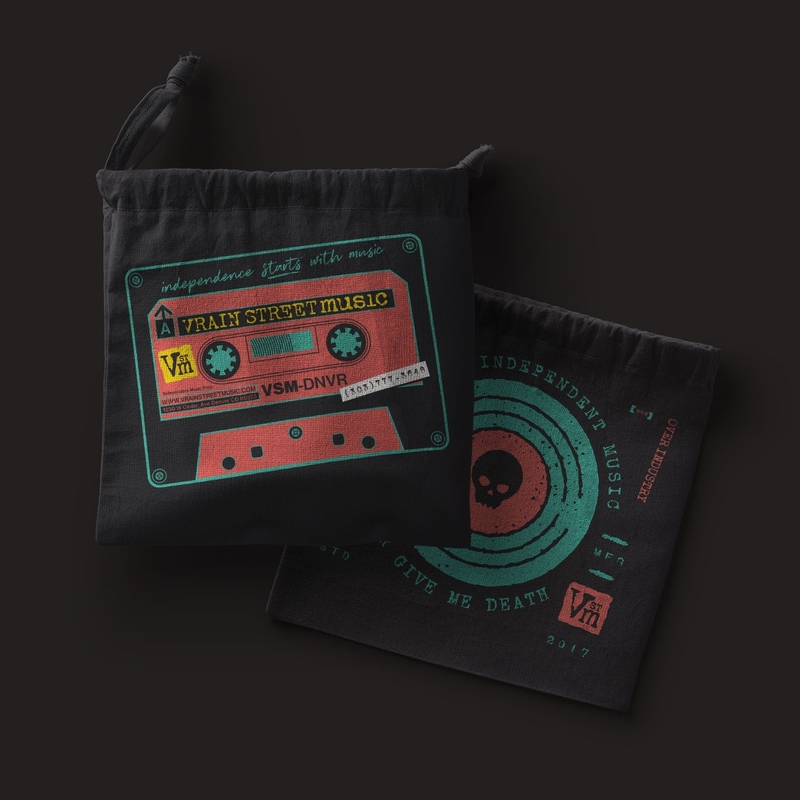 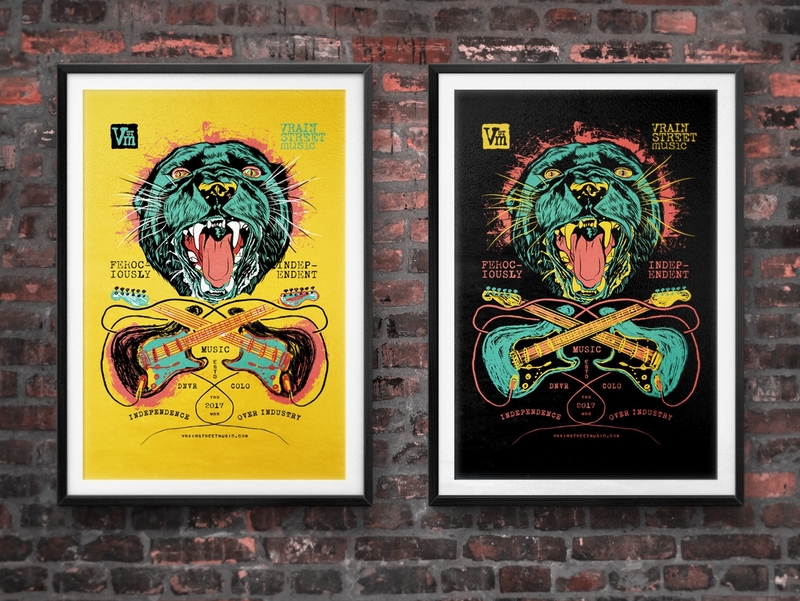 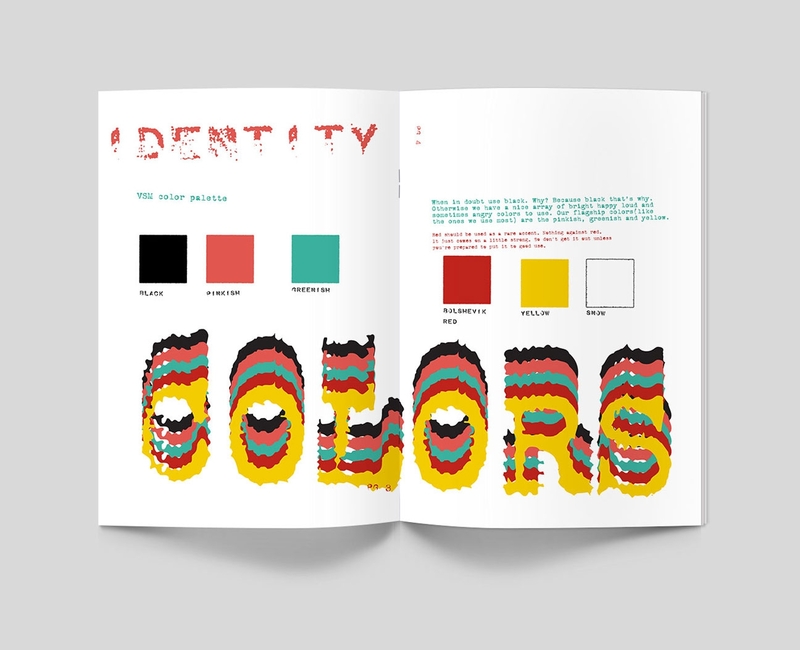 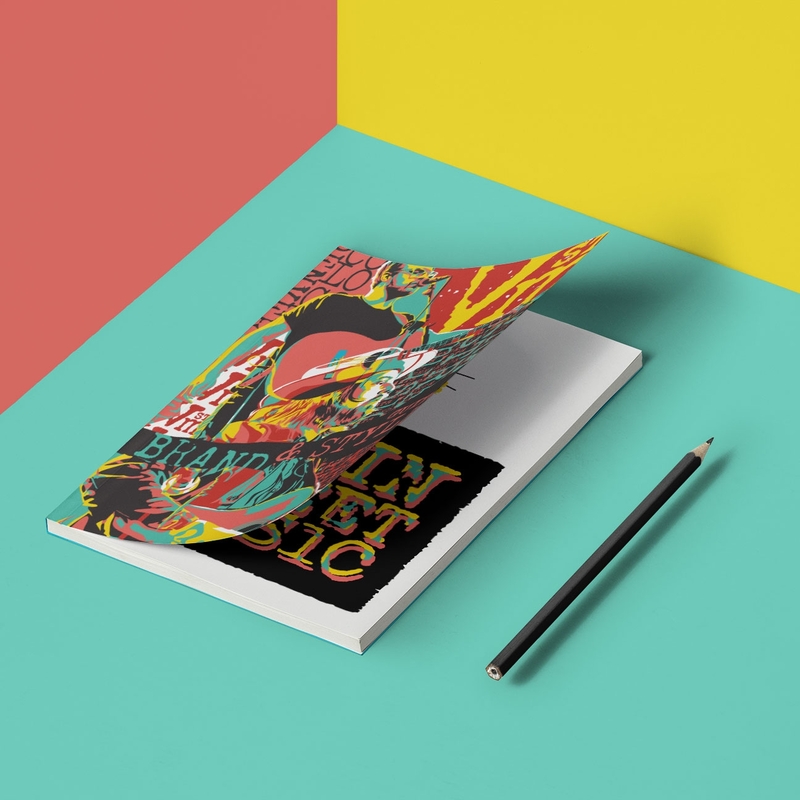 This involved the basics such as the logo, taglines, standards guide, and collateral as well as several fun items like mock gig posters and merch. 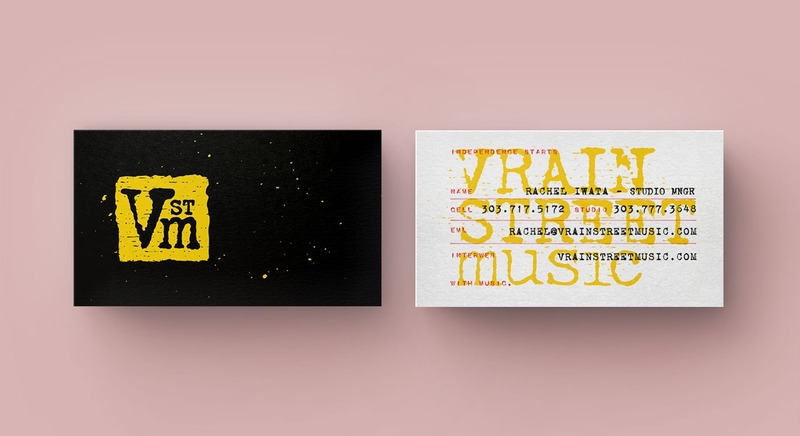 The aim was for a modern take on the DIY punk aesthetic with an emphasis on being loud. 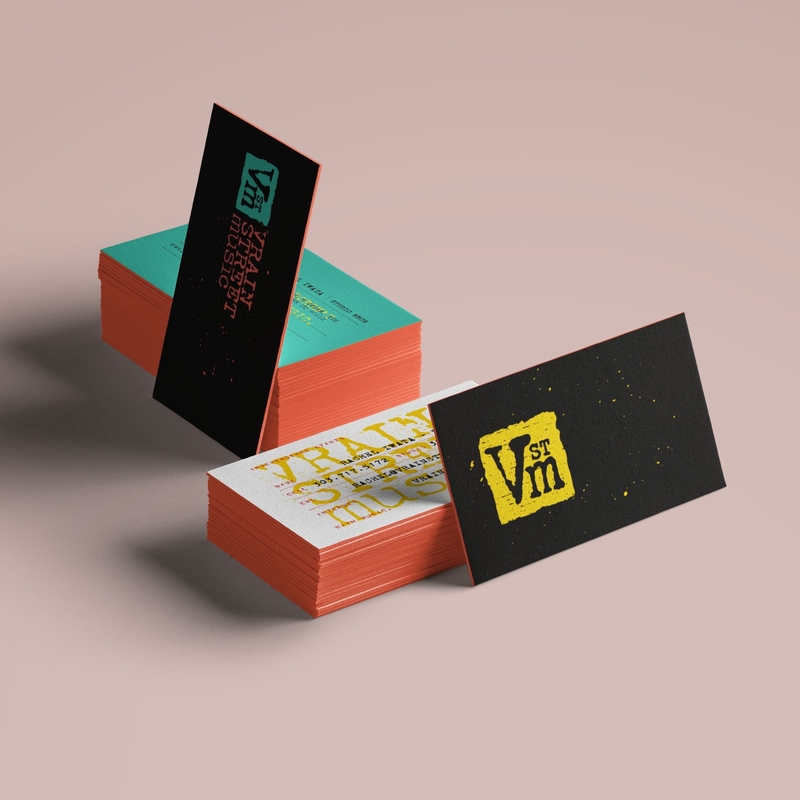 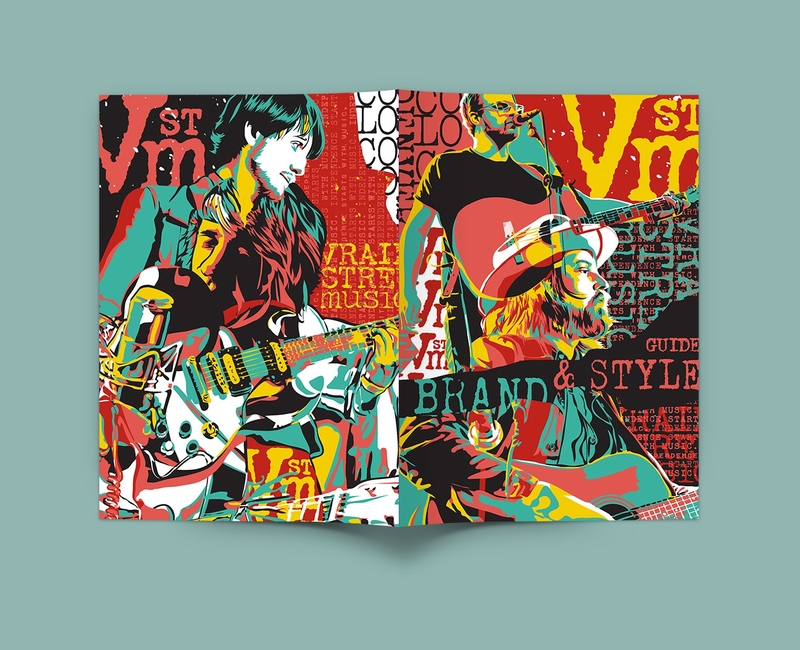 The VSM team couldn’t wait to take the brand to market and began shipping promo postcards the moment the work was complete.